Callaway golf balls are renowned as a golf promotional product imprinted with a company logo. 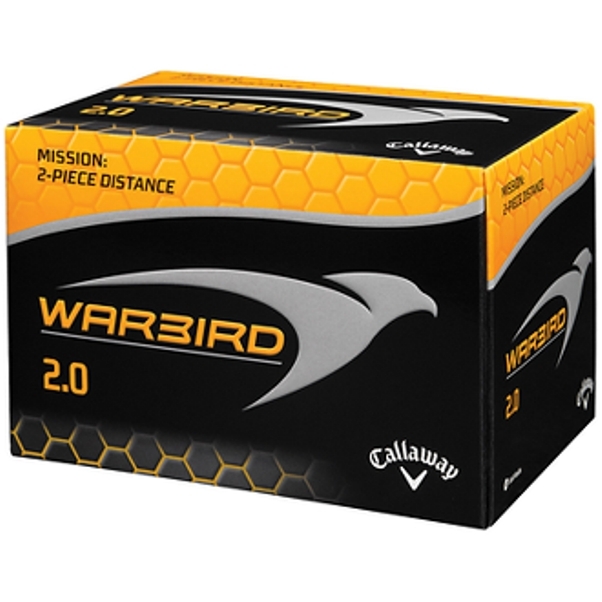 Golf ball features are Callaway brand, high energy core for speed, lower spin for distance. Packaged 3 balls to a sleeve, 4 sleeves to a box. MUST order in whole dozens.